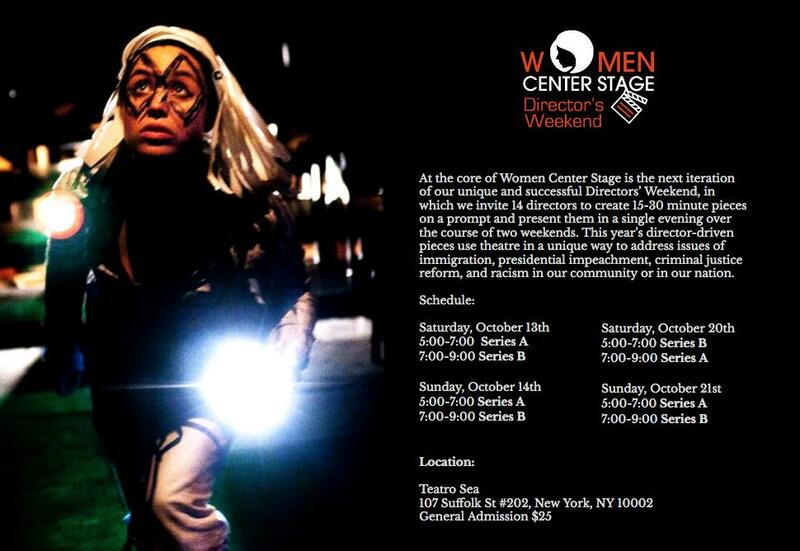 Ashley will direct an excerpt of Lori Fischer’s Land Grab as part of the Women Center Stage Festival at Culture Project in New York City. Featuring Dan Domingues, Tom Green and Hugh Sinclair. Purchase your tickets now for Series B on Saturday, October 13th and Sunday, October 14th at 7:00pm. PM Ashley for a discount code.